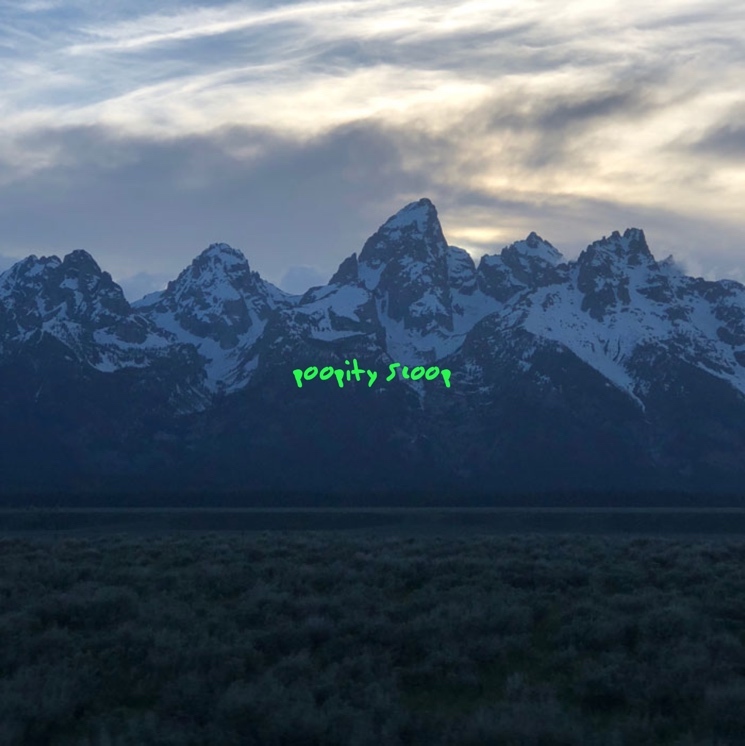 Kanye West's new album ye comes complete with a striking album cover that shows the Wyoming mountains and the phrase "I hate being bi-polar it's awesome." If you wanted to make your own version of the album cover then you're in luck, since a fan has created an album cover generator dubbed the Yenerator. The simple website shows the already-iconic mountain photo. You're then able to type whatever phrase you want, and it will appear in a neon green scrawl. Check it out at yenerator.com. It was created by tig.ht. As Kanye's wife Kim Kardashian revealed on Twitter, the rapper actually shot the album cover photo on his iPhone while en route to the listening party this week. This isn't the first time that a major hip-hop album has inspired a cover art generator. Back when Drake released Views, a handy generator allowed fans to put a tiny image of Drake onto whatever picture they wanted. Pre-order ye on vinyl via Umusic here.